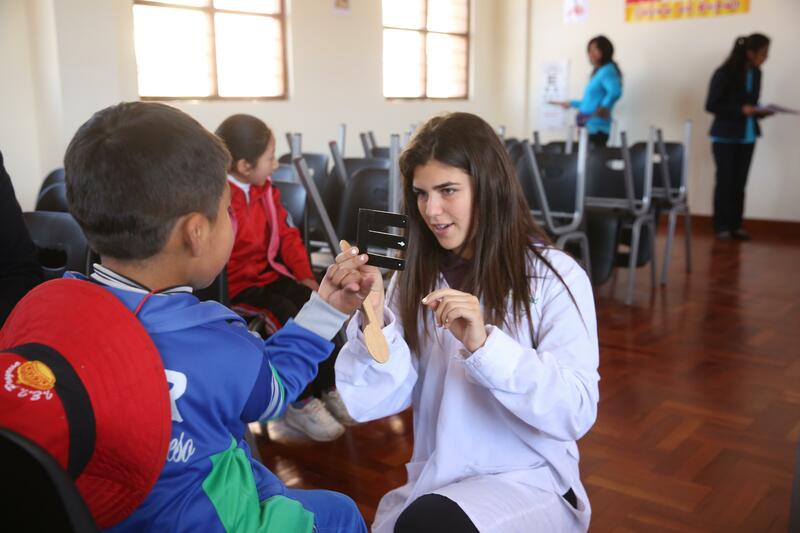 Put on your white coat and join our medical internship in Peru. You’ll learn from professional doctors and nurses at a hospital, health centre, private clinic, or children’s rehabilitation centre . 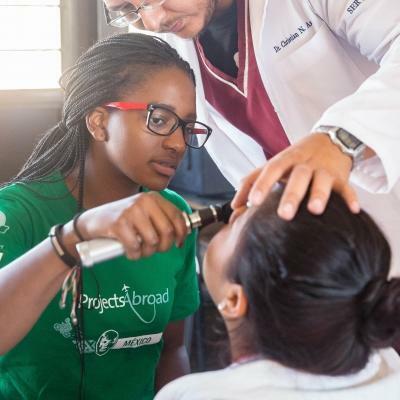 This is a great way to add medical work experience to your CV and get an insight into a developing country’s healthcare practices. This is a learning experience that goes beyond textbooks and lectures. Doctors will walk you through their diagnoses, and talk about the methods they use to treat their patients as you shadow them on their rounds. 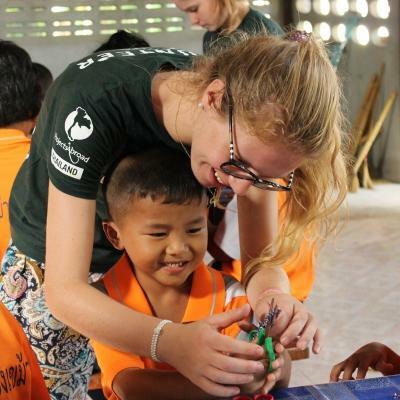 You’ll also get practical experience conducting health checks and delivering educational talks in local communities during our medical outreach days. 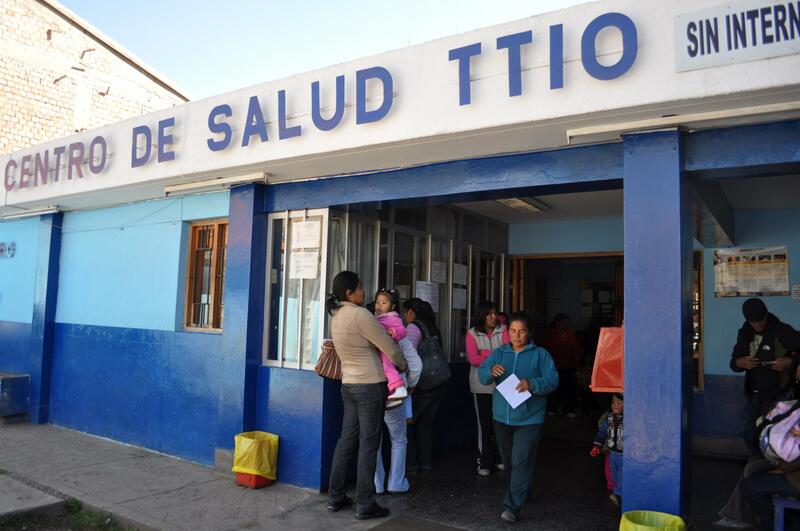 Rates of infectious diseases like pneumonia and tuberculosis are high in Peru. Lifestyle diseases such as diabetes and high blood pressure are also on the rise. Our goal is to raise awareness about these diseases and talk about ways to prevent them. You’ll work in Cusco, a city with a fascinating history stretching back to the Inca civilisation. Here, you’ll live with a local host family and experience authentic day-to-day Peruvian life and the culture. Is a medical internship in Peru right for me? Considering a career in medicine? Interested in gaining clinical experience before or during your medical studies? 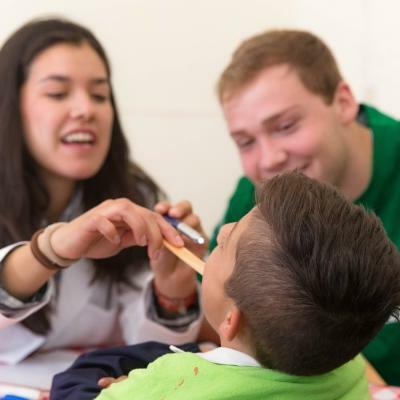 This international medical internship in Peru is the right move for you. Overseas medical experience will set your CV apart for all your future applications. Whether you’re a high school student preparing for university, or planning ahead for job applications, this internship will give your CV that extra edge. The internship runs for a minimum of four weeks, but you can choose to intern for longer to accumulate as many hours of work experience as you would like. Please note that you must speak an intermediate level of Spanish to join this internship, as not all doctors and supervisors are fluent in English. What will I do during this medical internship in Peru? Shadow doctors, nurses, and other medical staff during their day-to-day activities. Listen and learn as doctors diagnose patients and observe the way they treat them. You’ll also see nurses cleaning wounds, doing stitching, and giving injections. We give you the opportunity to watch procedures within a number of departments. Broaden your knowledge by spending time in departments like general medicine, gynaecology, obstetrics, and pharmacy. If you work at the children’s rehabilitation centre, you will gain experience in paediatric treatment as well. Outreach work takes place separately from your normal hospital work. You’ll visit underprivileged communities with a supervisor, to provide basic healthcare and educational information to those who cannot access these services otherwise. You’ll raise awareness of disease and preventative measures, so the communities you visit can lead healthier lives. 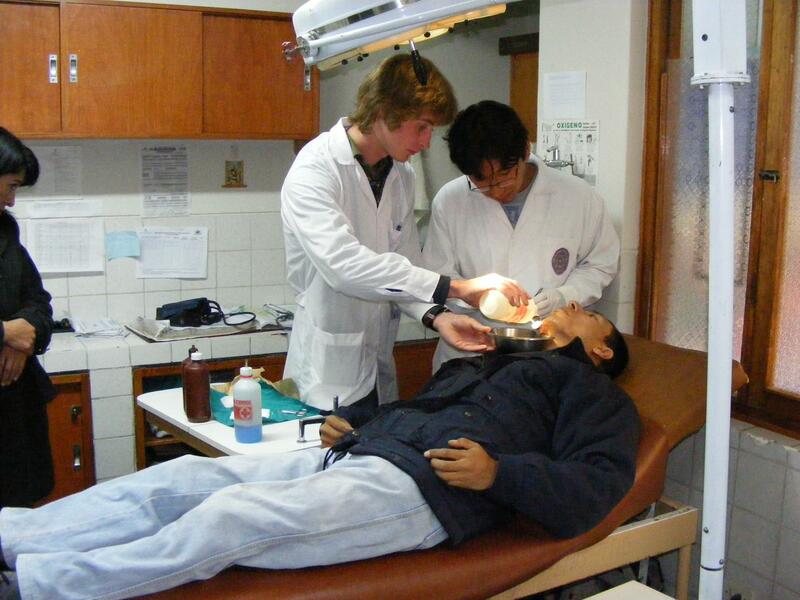 During your medical internship in Peru, you can get experience in various hospital departments. The longer you stay, the more departments you see. This is a great way to explore specialisations and decide which one you want to pursue in your medical career. 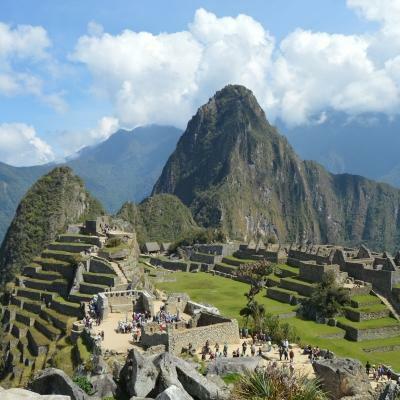 Where you will work on the Medical Internship in Peru? You'll be based in the bustling city of Cusco. This was once the capital of the ancient Incan Empire and you'll see countless reminders of this as you walk through the city today. In Cusco you'll find busy hospitals and medical clinics. Peru has huge problems with both infectious and non-communicable diseases. This means that there will be plenty of practical cases for you to observe and learn from. A typical day in Peru will start with you travelling to work bright and early. Once there, your role will be mainly observational, so you will spend the majority of your time watching skilled doctors and medical staff at work. See how staff clean wounds, put in stitches, give injections, treat children at the rehabilitation centre, and many other practical tasks. Doctors will happily share their knowledge and advice, and welcome any questions you might have. Work hours vary depending on where you are placed. At the hospital and healthcare centre, mornings are generally busier than afternoons. Your afternoons are therefore likely to be spent doing more administrative tasks and helping with bedside care. At the private clinic, you will arrive at 8am, accompany doctors while they visit patients from 8:30am-11:00am, and then help doctors and nurses with patient care from 11:00am-1:00pm. You will have less contact with doctors if you work at the children’s rehabilitation centre. 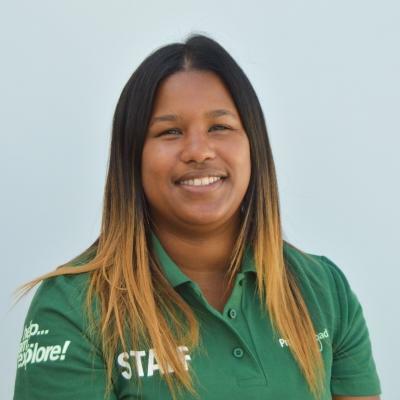 If you choose this medical internship placement, you will spend afternoons at various child care facilities around the city to assist with educational and developmental work. During your weekends you can explore the amazing city of Cusco, or venture out into the surrounding landscapes to marvel at the natural beauty, observing llamas in their natural habitat. 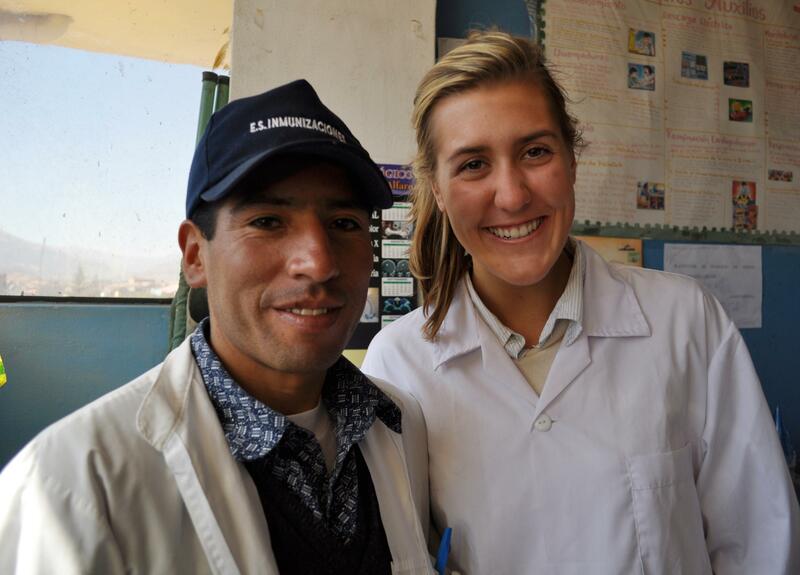 What are the aims and impact of the medical internship in Peru? 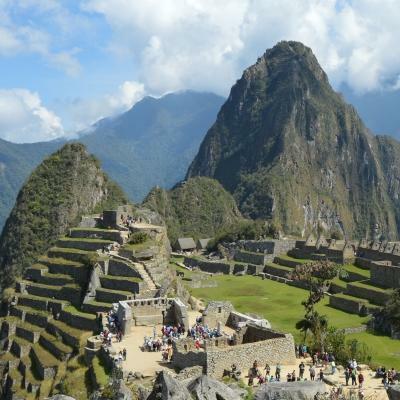 Gain medical work experience in Peru while helping us achieve these long-term goals.